Once in a lifetime opportunity so do not wait another second! 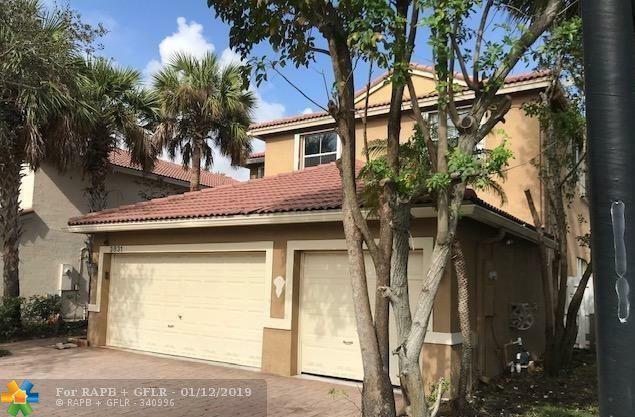 Awesome home in the gated community of Mapleridge within minutes to schools, mega shopping plazas as well as places of worship, famed Hollywood and Ft Lauderdale Beaches. 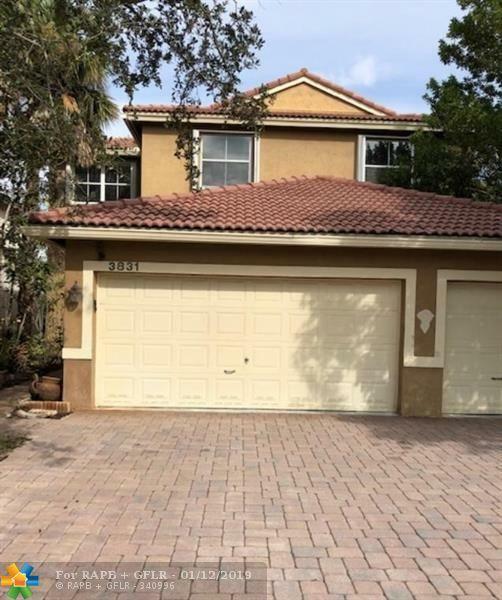 Spacious 4 bedroom plus upstairs loft, 3 full bath home with 3 car garage. Home boasts over 2700 square feet of space and just needs a buyer. Soaring volume ceilings provide dramatic entry as well as rectified porcelain tile thru out first floor. Chef's delight kitchen with plenty of storage space. One bedroom and one bath downstairs perfect for teen or house guest. 3 car paver driveway and walkway lead to double door entry. Small private backyard perfect for grilling!